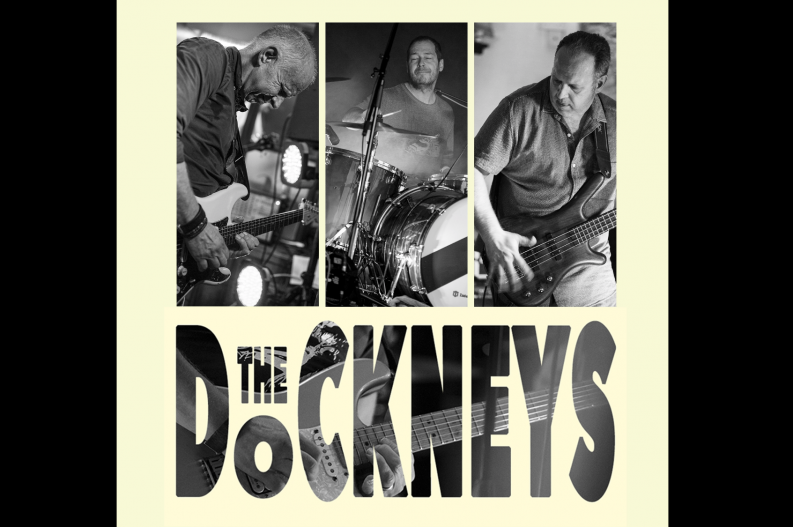 The Dockneys are a powerhouse rock/pop trio bringing fantastic ‘rocked-up’ versions of Rock, Pop and Motown songs from across the decades. The band formed for a wedding in April 2017 and established itself fully in August, and since then, becoming one of the busiest bands on the South West circuit. The band consists of Chris Back from Moretonhampstead (Guitar/Vocal), Andy Sexton from Paignton (Drums) and Martin Gibbs from North Tawton (Bass). Chris teaches guitar at Moretonhampstead and Chagford schools as well as being a Retained Firefighter in Moretonhampstead. As well as going out as a rock trio they also go out as an acoustic version with some great vocal harmonies. They are also beginning to write some original material for a forthcoming recording. The band has a very busy pub, club, wedding, event schedule in 2018 and also are being booked for some great festivals and carnivals such as BMAD in Paignton on May 5th and others to be confirmed soon.